Jordan Reed joined the Civelek lab as the first PhD student! She will be working on causal inference in adipose tissue gene expression networks. 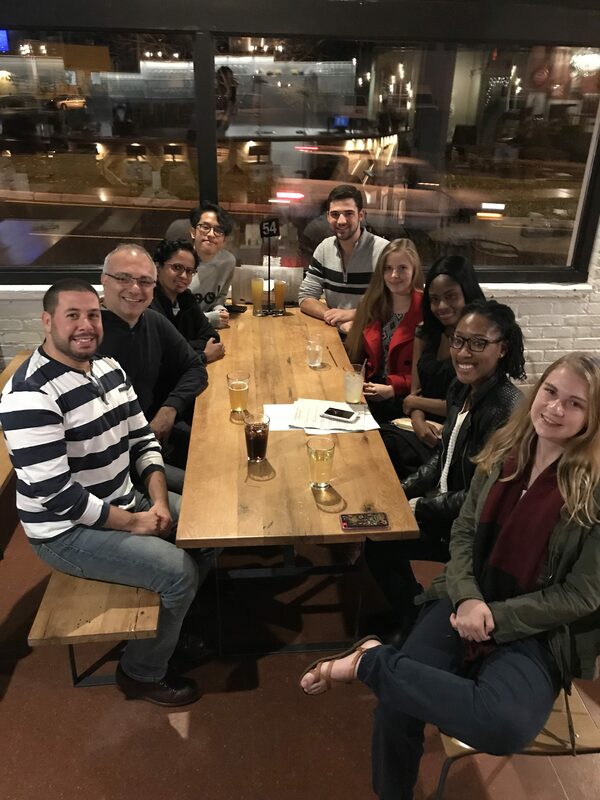 We welcomed Dr. Edna George from the Indian Institute of Technology as a joint postdoctoral fellow between the Civelek Lab and Barker Lab with a fun night out at the Kardinal Hall. Mete reflected on the first two years of his new roles as a principal investigator in a piece written for the North American Vascular Biology Organization. You can find it here. 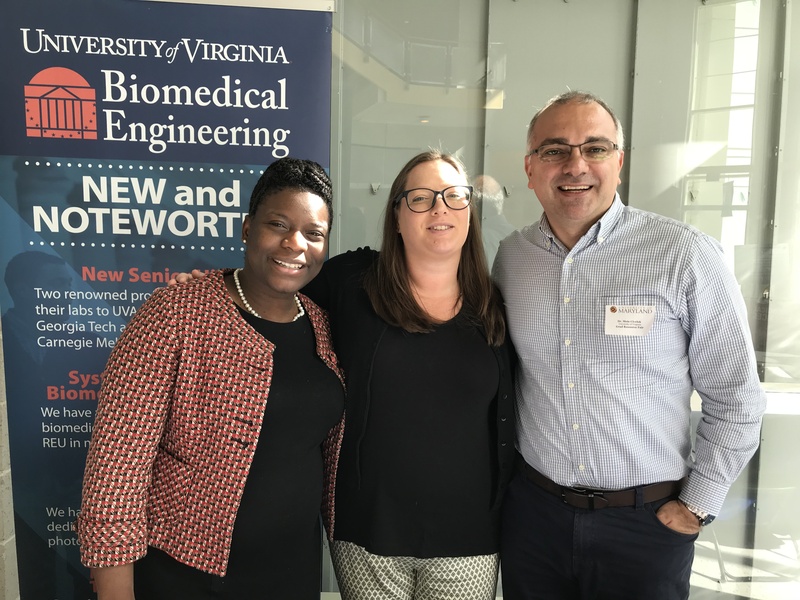 Mete, along with Dr. Jasmine Crenshaw (left) and Hannah Moore (middle), represented the University of Virginia Department of Biomedical Engineering at the National GEM Consortium Getting Ready for Advanced Degrees (GRAD) Lab event at the University of Maryland, College Park. 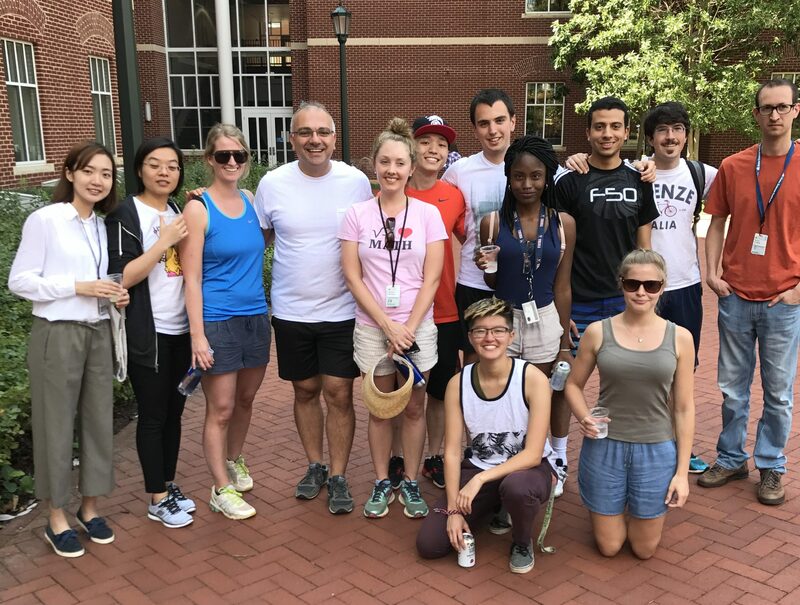 We had a large team with additional support from the members of the Center for Public Health Genomics in the annual BME Tug of War. 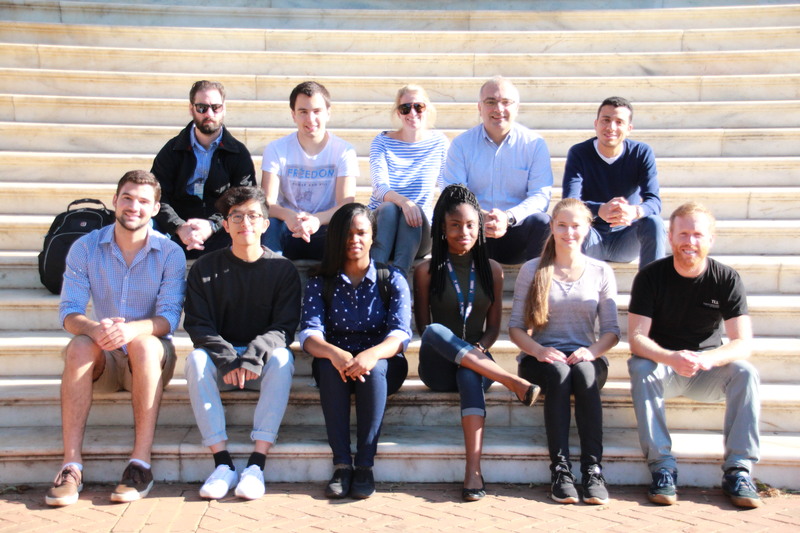 Civelek Lab was the featured lab in the September 2017 issue of the North American Vascular Biology Organization Newsletter. Click here to access the feature.